We’re headed across the Atlantic to introduce you to Eddy Calvert. 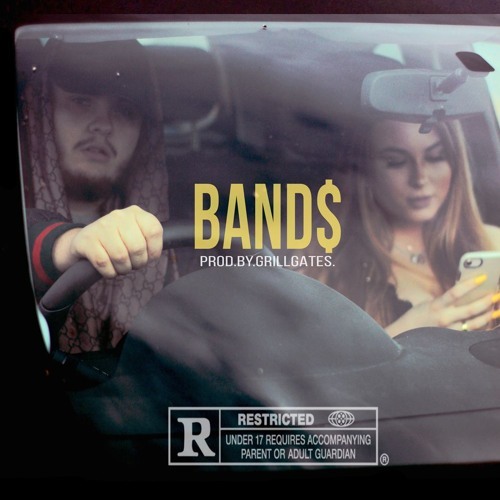 The talented artist has been quietly growing a solid fanbase and ‘Band$’ is a really nice release. The self-produced cut is a melodic rap tune that’s dedicated to his girl that’s stuck with him. Calvert calls this genre ‘pop urban’ and it definitely mixes elements of both genres.